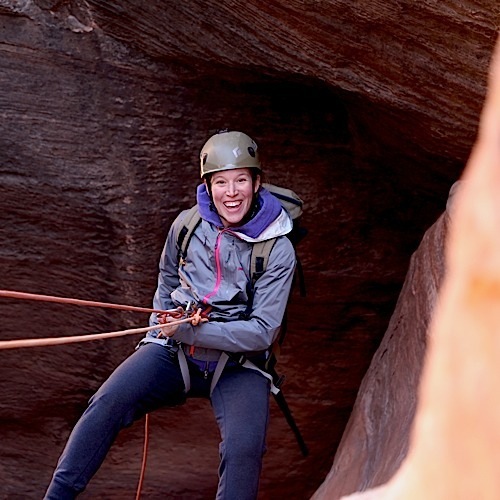 This course is designed for the Canyoneer or Climber with solid fundamental skills looking to gain the knowledge needed to descend the most technical slot canyons in Zion. 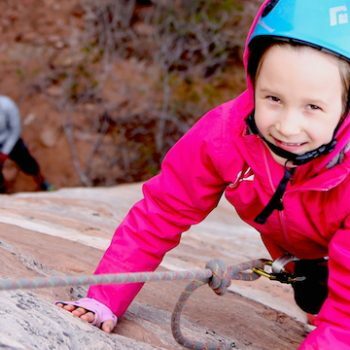 We will focus on refining your skills in order to be a safe and efficient canyon leader, despite any mishap. 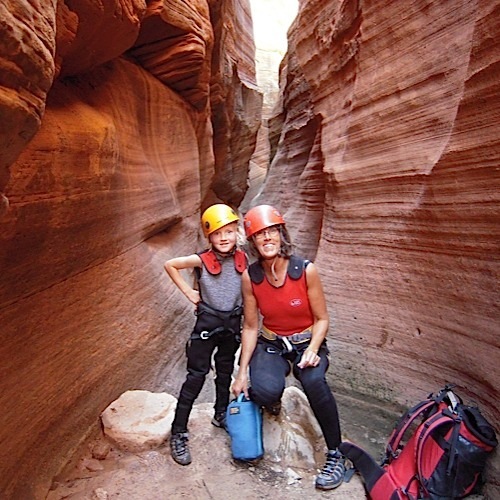 The training provided in this course will prepare you for canyons up to the 4B IV level like Imlay and Heaps canyons. Each day you will be descending a different canyon in order to learn and practice the requisite course material. Day 1 is geared toward more teaching and learning necessary skills and techniques. The following 2 Days will be geared to applying this knowledge in the larger canyons.